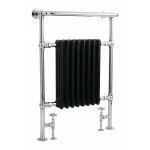 Hudson Reed Marquis Towel Rail HT702- Quality chrome tubing of Hudson Reed Marquis Heated Towel Rail incorporates a period style column radiator. It can be used ideally in the bathrooms, cloakrooms and kitchen etc. 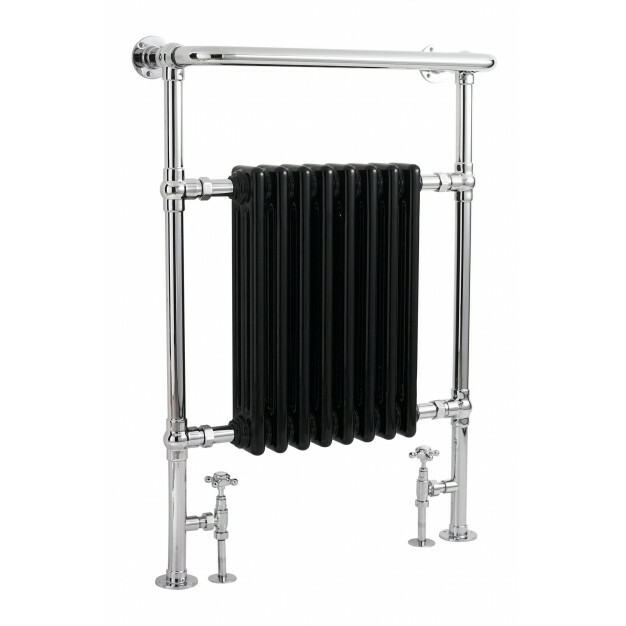 This heated towel rail provides luxurious style with well functionality. Its chrome & black finish provide class touch. Fixing screws are available with the product. 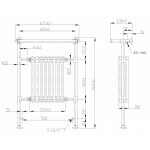 Prices exclude radiator valves and heating elements which makes it the best product to be installed in your bathroom. After installing any new radiators when refilling the system it is recommended a suitable inhibitor is used.